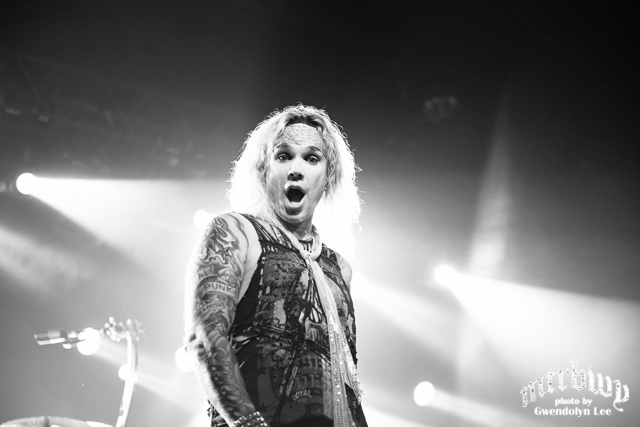 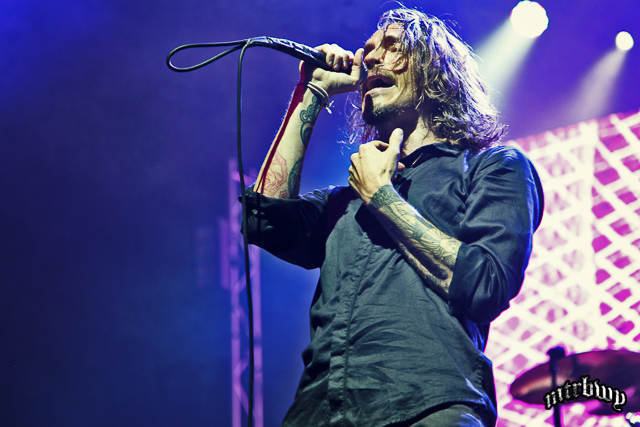 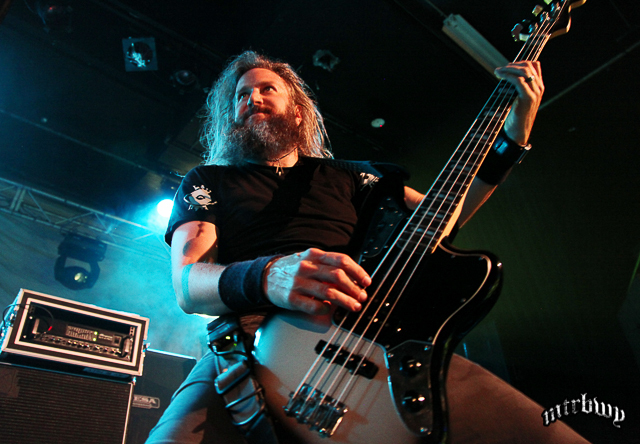 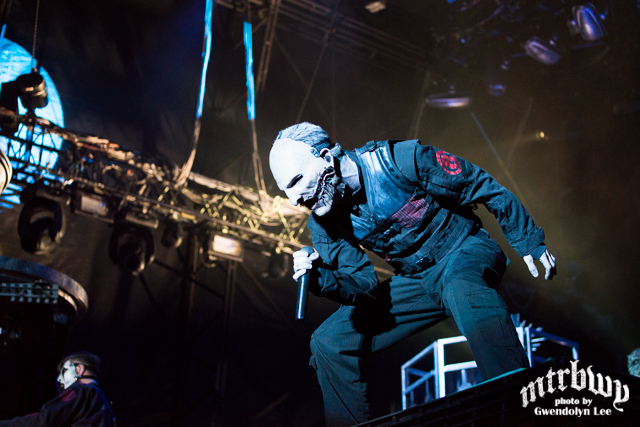 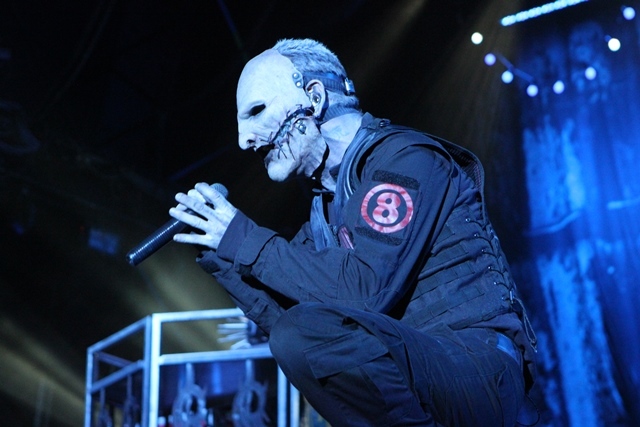 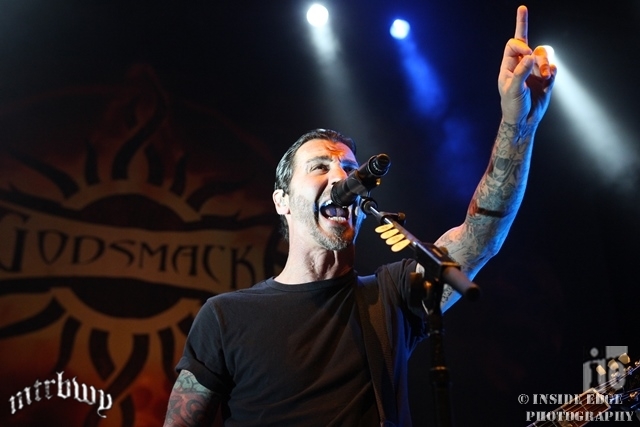 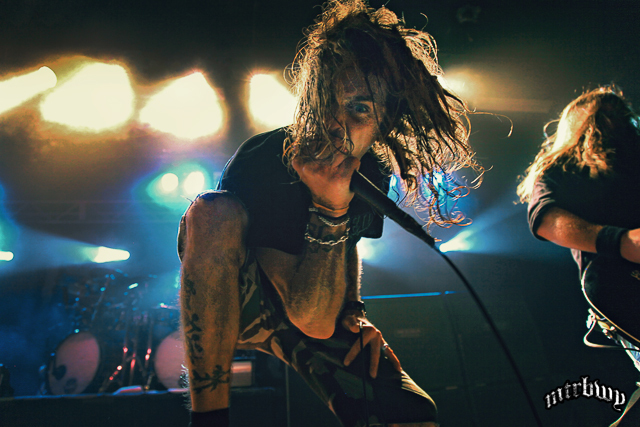 Soundwave 2016 announces metal bands performing classic albums in full! 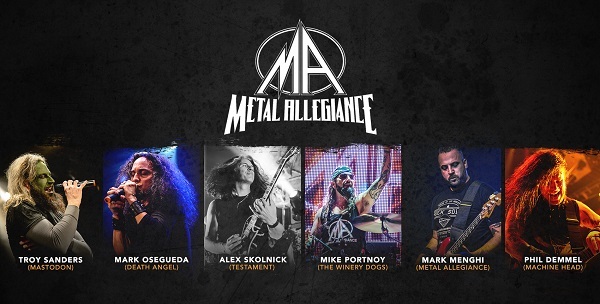 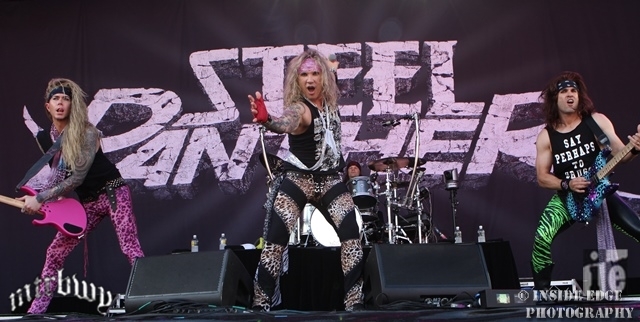 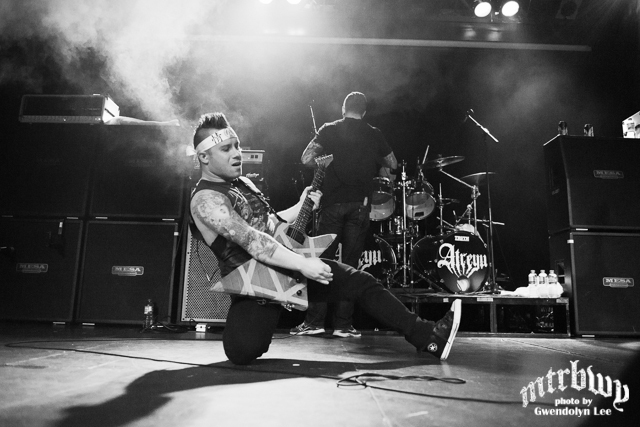 Metal Allegiance are the eleventh artist confirmed for Soundwave 2016! 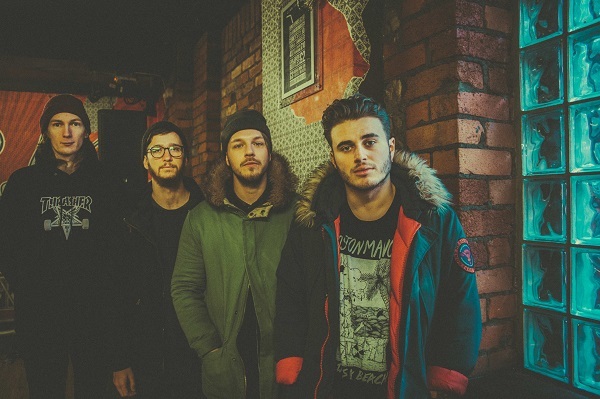 MOOSE BLOOD are the Ninth artist confirmed for Soundwave 2016! 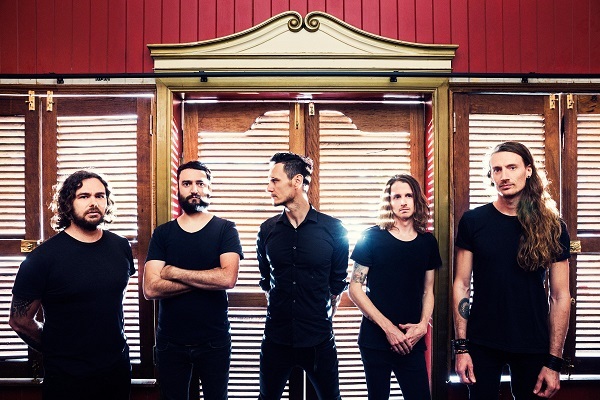 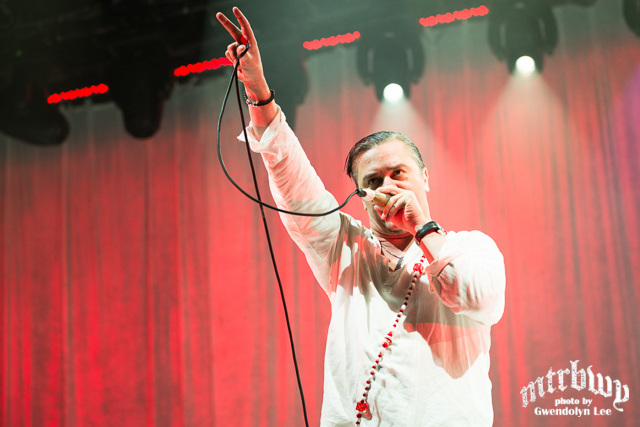 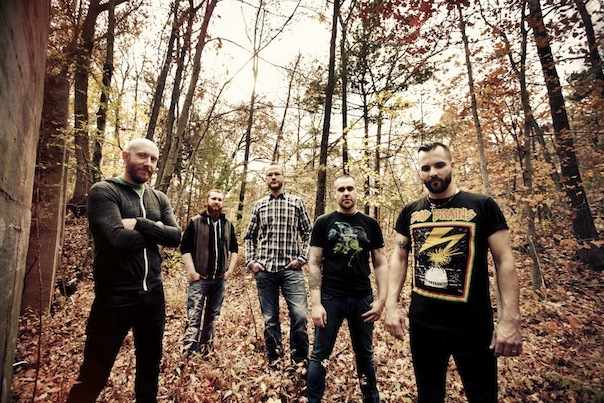 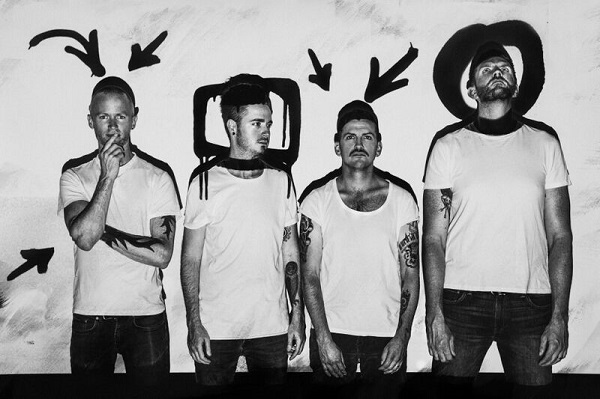 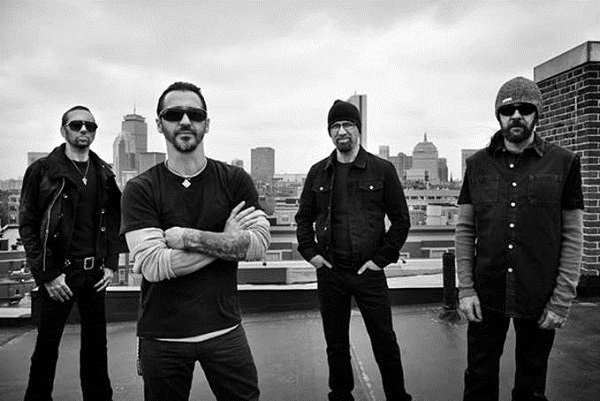 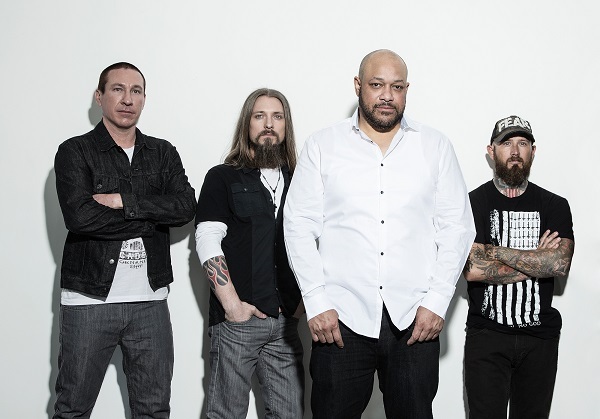 DEVIL YOU KNOW are the eight artist confirmed for Soundwave 2016! 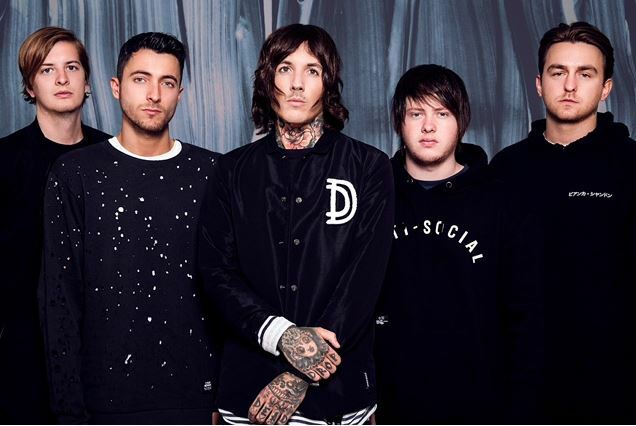 BRING ME THE HORIZON are the Seventh artist confirmed for Soundwave 2016! 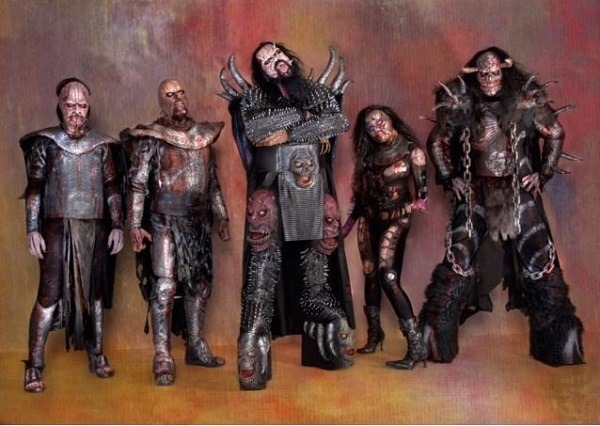 LORDI are the Sixth artist confirmed for Soundwave 2016! 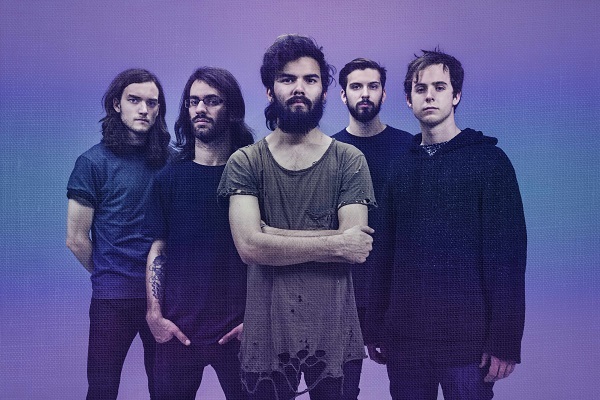 NORTHLANE are the Fifth artist confirmed for Soundwave 2016! 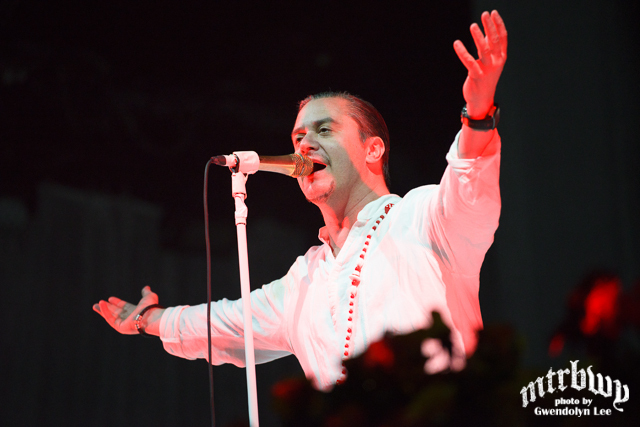 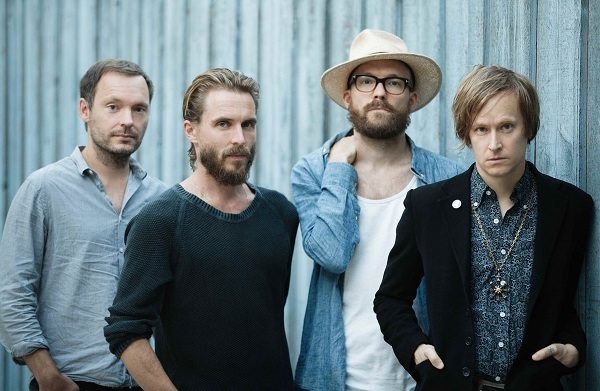 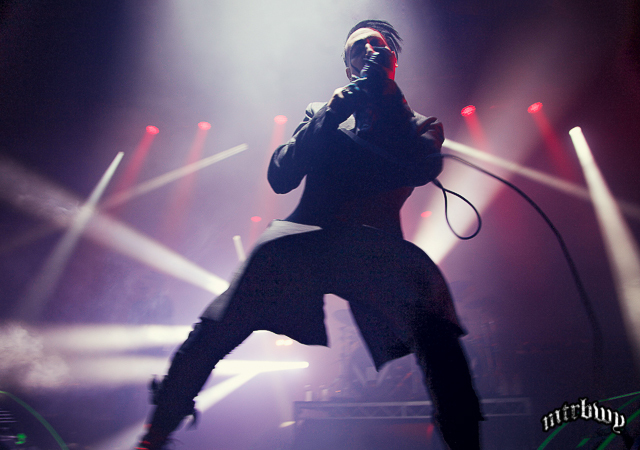 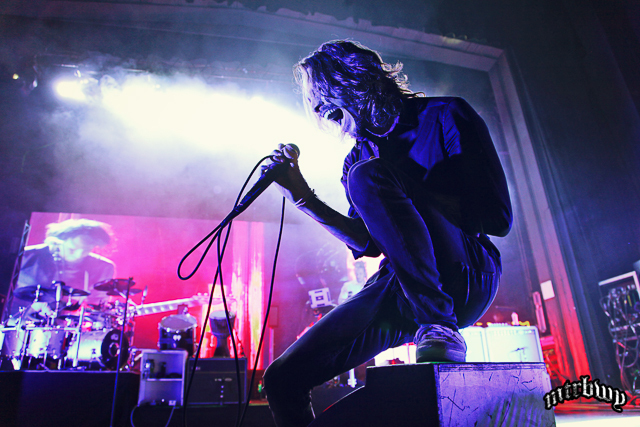 REFUSED are the Fourth artist confirmed for Soundwave 2016! 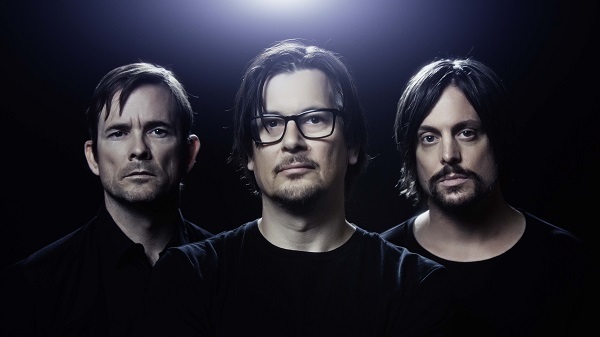 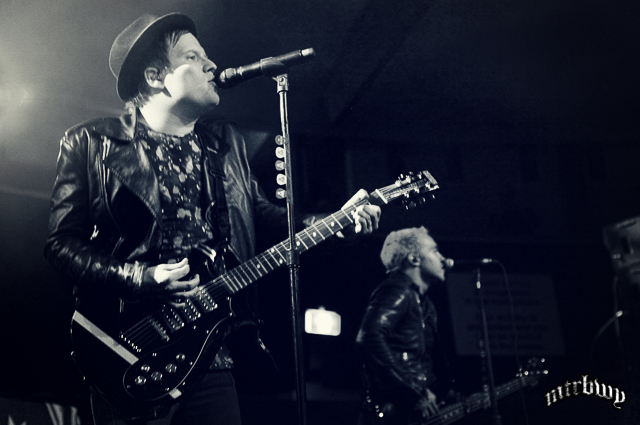 FAILURE are the third artist confirmed for Soundwave 2016! 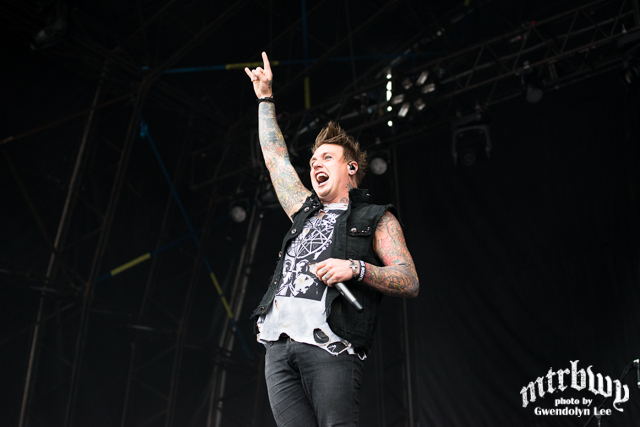 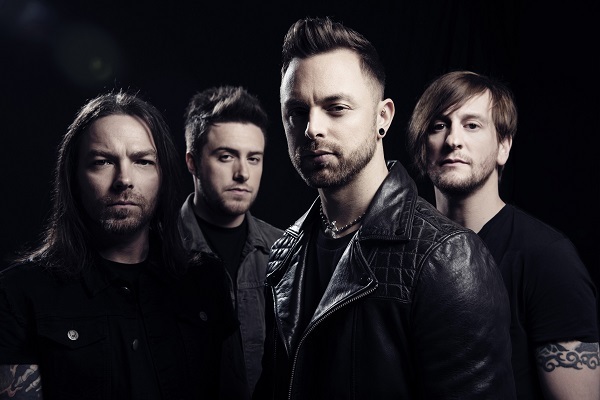 Welcome to Soundwave 2016….BULLET FOR MY VALENTINE!